Retail giants like JC Penny, Sears, and Macy’s have been making headlines the past couple years as they close brick-and-mortar locations at an alarming rate. The news of successful companies succumbing to the changing retail landscape can make it easy to buy in to “retail apocalypse” skepticism. Despite sensational headlines, the end of retail isn’t exactly upon us. Instead, traditional retailers are creatively adapting to remain competitive. And at the root of that change is giving modern customers what they want: flexible shopping experiences driven by technology like AI, voice shopping, and package management solutions that make pick-ups and returns a breeze. Here’s a glimpse of what experts say you can expect top retailers to do to stay ahead of the curve. From automation to augmentation, artificial intelligence is making its way into online and brick-and-mortar retail, and its potential seems limitless. Online, AI is primarily being leveraged to collect and organize data to help retailers personalize each shopper’s experience. Cutting-edge artificial intelligence technology can help brands gain powerful insights into customer behavior, preferences, and purchasing habits, paving the way for the smooth user experience that shoppers crave. One example of in-store AI is Pepper, the humanoid robot. Interacting with Pepper can help shoppers find exactly what they’re looking for without ever interacting with an associate. In one pilot, Pepper increased foot traffic by 70% in a tech retail store. Another test location in Santa Monica reported a 13% increase in revenue. Only time will tell if robotic sales associates are just a novelty, but one thing is for sure: AI is here to stay. Many experts are deeming voice shopping the next big disruptor in the U.S. retail space. OC&C Strategy Consultants predicts purchases made from smart home devices will jump from $2 billion across the U.S. and U.K. to a whopping $40 billion by 2022. Consumers who currently use mobile apps and websites to shop will adapt quickly. According to a study from Capgemini, 40% of customers who currently use a mobile app or website for shopping will be using voice shopping three years from now. Surging sales of smart speakers will drive the projected jump in sales made via voice assistants. Amazon’s Alexa speakers are leading the pack, but Google and Microsoft refuse to be left behind. Apple’s HomePod just hit the market, so time will tell how they fall in line within the ranks of today’s smart speaker giants. 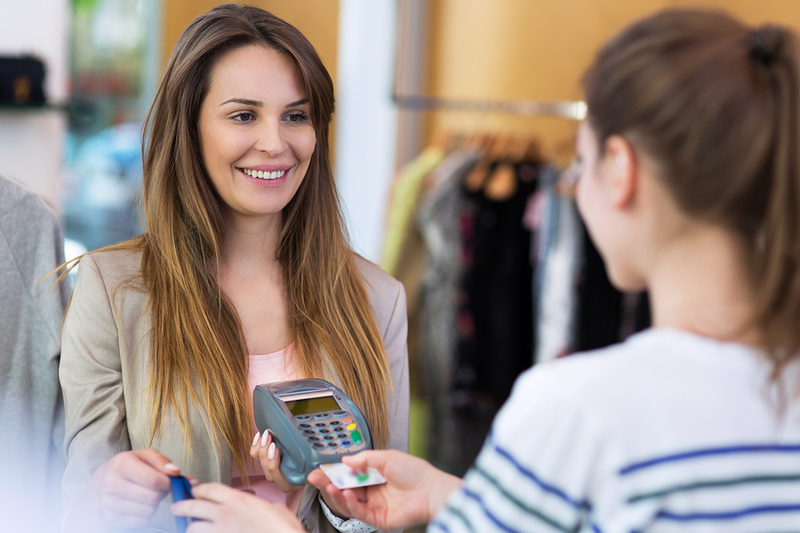 Personalization is the holy grail of retail. But creating a custom, personalized shopping experience for every customer is a complexity just out of reach for even the most elite retailers. And as AdWeek pointed out in an article, bridging the gap between in-person and online channels has proven to be the most significant hurdle for retailers when it comes to personalization. Amazon, for example, has personalized recommendations down to a science, but lacks the “human” touch. On the flipside, shoppers step into a Nordstrom and receive top-notch, personal service, but sales associates still lack critical customer data like what was in their last abandoned cart. Despite the difficulty of mastering the art of personalization, it’s become something that today’s shoppers don’t just want — they expect it. According to Salesforce’s “State of the Connected Customer” report, 51% of consumers expect that by 2020 companies will anticipate their needs and make relevant suggestions before they make contact. There’s an infinite number of ways to personalize shopping experiences, and there’s no one-size-fits-all solution for every retailer or brand. The one common thread that experts agree is paramount is data. To create a truly tailored experience for shoppers, retailers need to leverage every bit of customer data across online and in-person channels. Brick-and-mortar stores have a ripe opportunity to succeed (and even boom) in the digital world by offering consumers visceral in-store experiences. And unlike some passing trends that only temporarily boost foot traffic and sales, experiential retail doesn’t look like it’s going to be just another gimmick. According to a survey of 400 retailers, 55% of stores will spend part of their marketing budgets on in-store experiences by 2020, only second in priority behind collecting data. 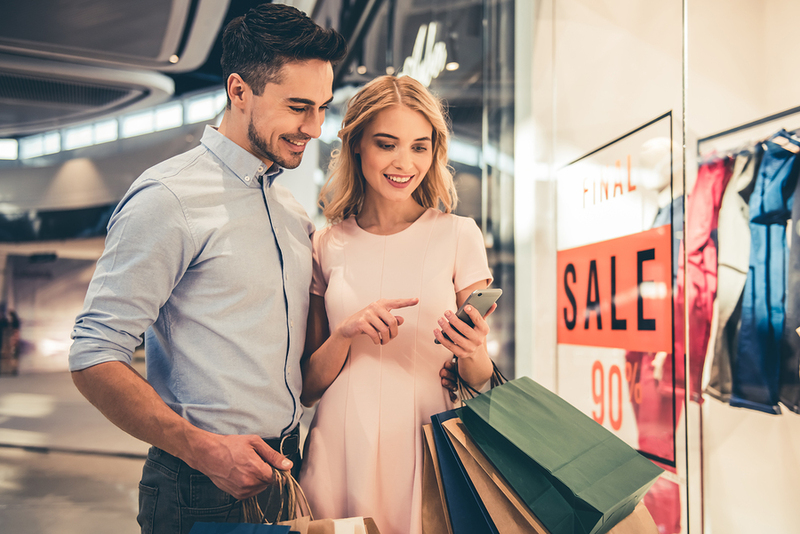 Some of the hottest names in retail continuously craft customer-centric, Instagram-worthy experiences to generate revenue and brand awareness. Glossier is known for launching colorful pop-up locations. Urban Outfitters built an entire shopping center dedicated to art, shopping, and events. Visitors of London’s House of Vans can take advantage of an indoor skate park. Each experience these retailers have built speak directly to what their customers want, and are crazy-creative to boot. While choosing what kind of experience to build might not be cut-and-dry, the reason to start investing in it is. For retailers who fail to seize the opportunity to blow customers away in-store, nothing is keeping their shoppers from sitting on the couch and one-click purchasing anything from groceries to apparel. In fact, a survey of just over 3,000 Millennials and Gen Z’ers reported visiting stores more often because of more entertainment or food options. 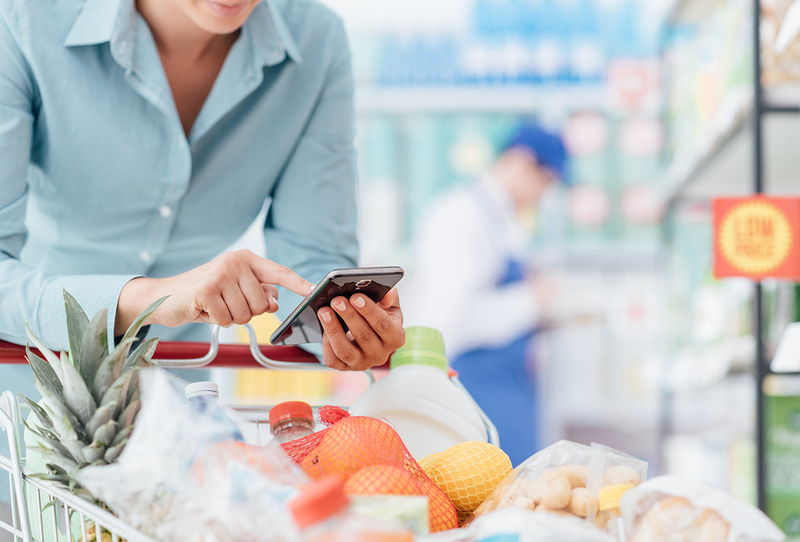 Willingly taking an extra trip to the store might seem counterintuitive for convenience-obsessed buyers, but the research shows that U.S. shoppers still prefer to make purchases in store. As such, it’s not surprising that this past holiday season, click and collect (purchasing online, picking up in-store) took off like gangbusters. 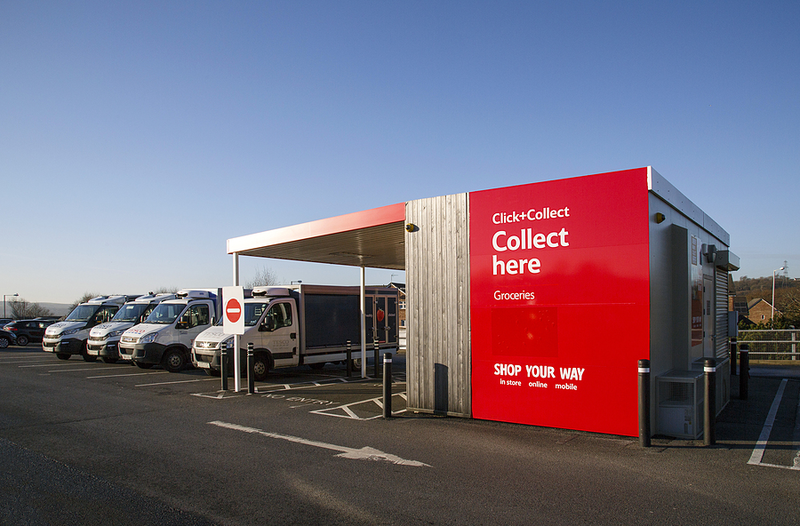 An enormous 40% of customers used click and collect during the 2017 holiday season. To streamline the process of the shopping preference, retailers are doing things like installing package lockers and creating dedicated spaces for customers to collect online orders. Amazon’s acquisition of Whole Foods made headlines for weeks, but the merger is far from an anomaly. Last June, PetSmart purchased Chewy.com. In May 2017, Coach bought Kate Spade. And the list goes on. Each acquisition is an effort on the part of retailers to diversify and add value to their brand. While 2017 was a hot year for buyouts, experts don’t think the trend is going to slow any time soon. Unfortunately, the merger trend will leave some retailers out in the cold. For Neil Saunders, managing director of GlobalData, Kmart and Sears come to mind. Saunders pointed out that Sears will likely continue to sell off brands to control their struggling finances. “We could also see the disappearance of Kmart as a physical retailer as more stores are shuttered,” states Saunders. Needing a little boost for 2017’s holiday season, Target enlisted the help of America’s ultimate DIYers, Chip and Joanna Gaines, to collaborate on a new private-label brand. And when the announcement of the couple’s Hearth and Hand home decor line hit social media, novice interior designers and fans of “Fixer Upper” went wild. The private label brand phenomenon isn’t new, but it is a tremendous value-add for retailers looking to gain a competitive edge. Along with Target, Kroger, Amazon, Whole Foods, and Walmart’s Jet.com have all jumped in on the private-label game. Package lockers are an excellent way to differentiate your brick-and-mortar locations and streamline your click and collect process. Contact us today to learn about Smiota’s retail solutions.